Assheton Associates Ltd - builders and developers. This page contains images of recent projects completed by Assheton Associates. 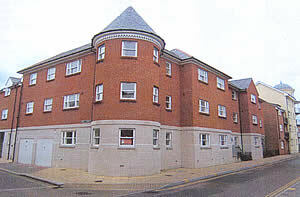 A large and very prominent residential project completed just off the town centre. Another great development offering both quality accommodation close to town centre facilities, and a main structure that screams character. 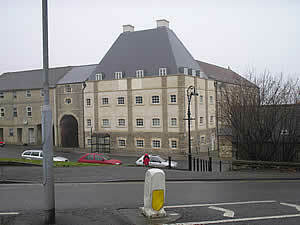 A unique development of purpose built apartments adjacent to the Weymouth harbour-side and within a short walk of all the town centre facilities. 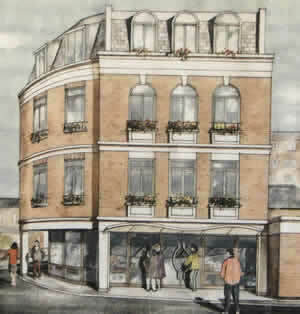 A quality conversion of the old cinema into a combination of both ground floor retail units and town centre apartments. © 2002 - 2006 Assheton Associates Ltd.